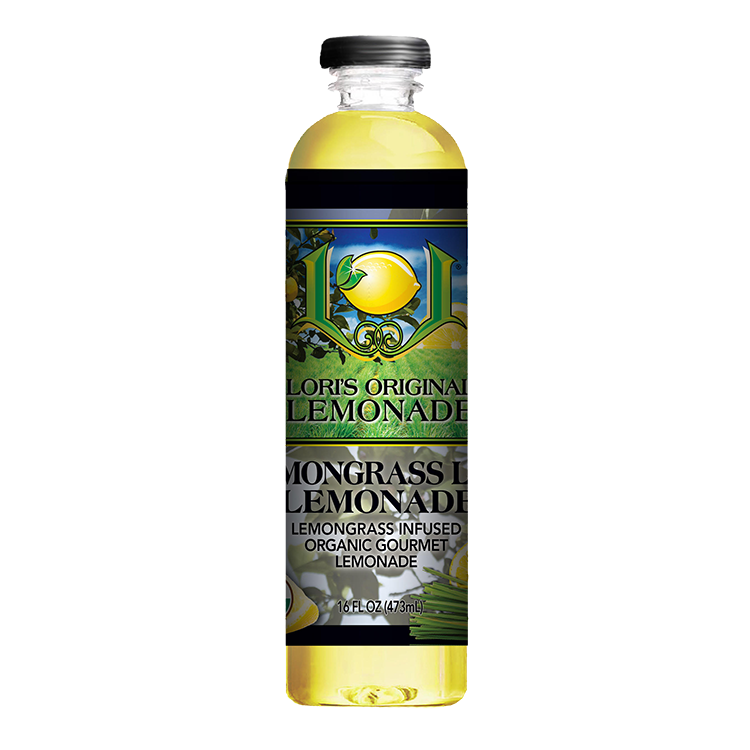 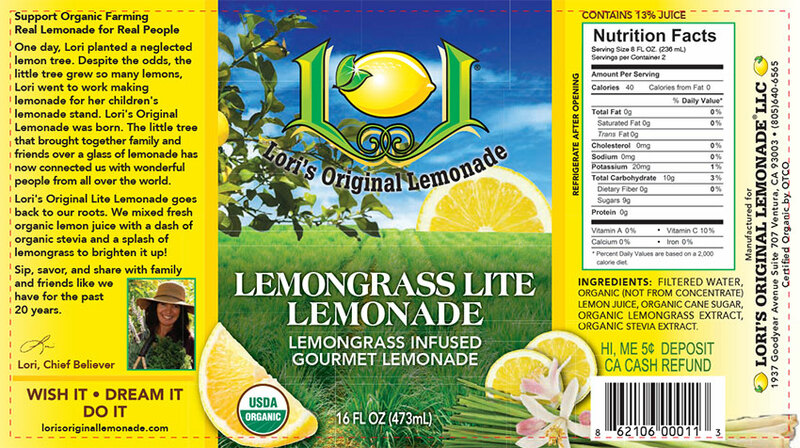 Lori’s Lemongrass Lite goes back to our roots. 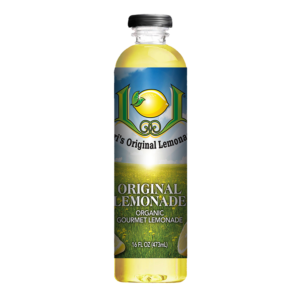 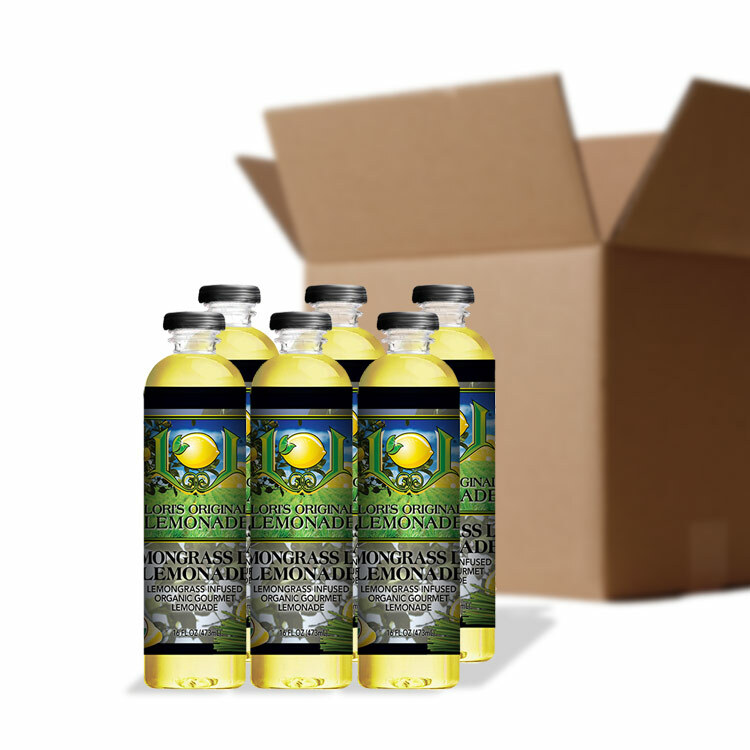 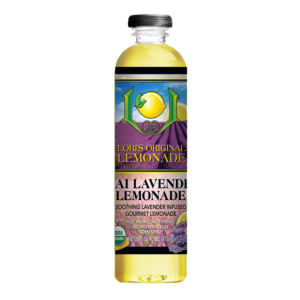 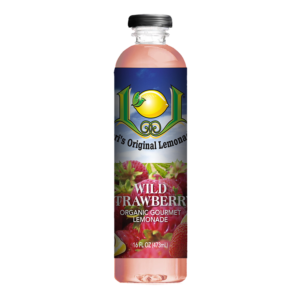 We mixed fresh organic lemon juice with a dash of organic stevia and a splash of lemongrass to brighten it up! 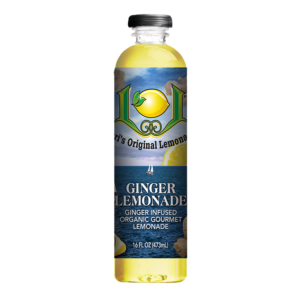 Exceptional flavor!